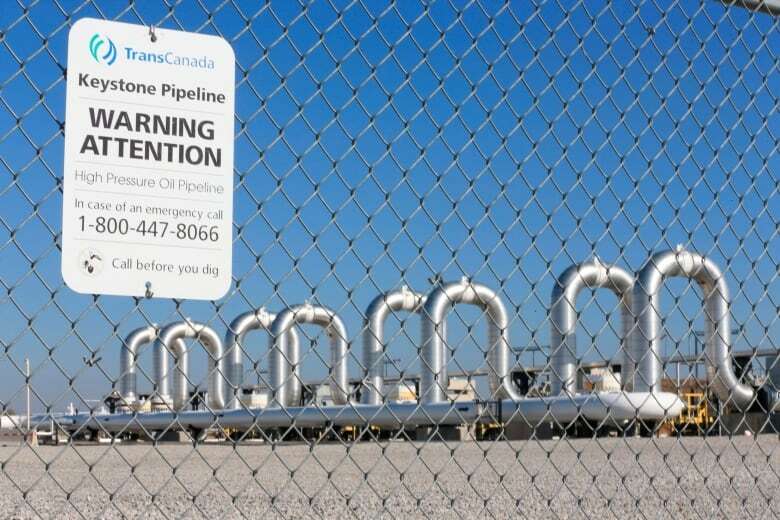 Opponents of the long-stalled Keystone XL oil pipeline asked a U.S. federal court Friday in a lawsuit to declare President Donald Trump acted illegally when he issued a new permit for the project in a bid to get around an earlier court ruling. 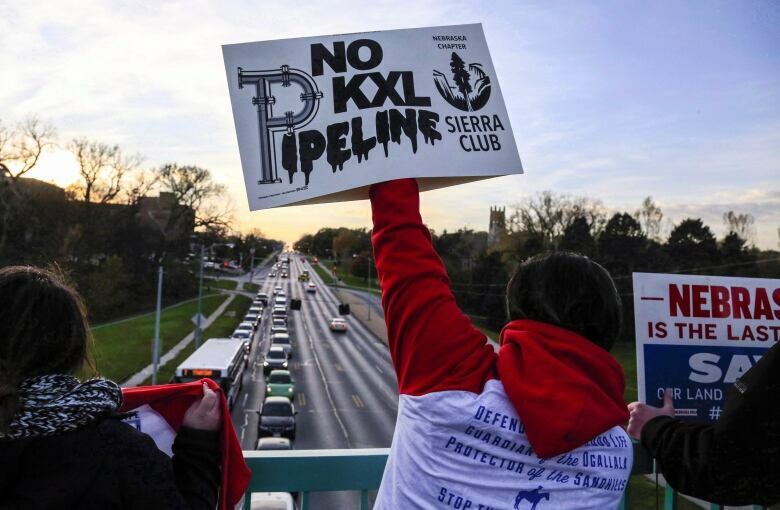 TransCanada disputes that, saying Keystone XL has been studied more than any other pipeline in history. “The environmental reviews are clear: the project can be built and operated in an environmentally sustainable and responsible way,” said Russ Girling, TransCanada’s president and CEO. Trump’s new permit, issued last week, is intended to circumvent that ruling and kick-start the proposal to ship crude oil from the oilsands of western Canada to U.S. refineries. Opponents say burning crude from the oilsands of Western Canada would make climate change worse. The $8 billion project’s supporters say it would create thousands of jobs and could be operated safely. The line would carry up to 830,000 barrels (about 132 million litres) of crude daily along a 1,900-kilometre path from Canada to Nebraska. Stephan Volker, a lawyer for the environmental groups that filed Friday’s lawsuit, said Trump was trying to “evade the rule of law” with the new permit. The pipeline’s route passes through the ancestral homelands of the Rosebud Sioux in central South Dakota and the Gros Ventre and Assiniboine in Montana. Earlier this week, a court granted the tribes’ request to intervene in an appeal of Morris’s November ruling that was filed by TransCanada. That case is pending before the 9th U.S. Circuit Court of Appeals. Tribal officials contend a spill from the line could damage a South Dakota water supply system that serves more than 51,000 people including on the Rosebud, Pine Ridge and Lower Brule Reservations. An existing TransCanada pipeline, also called Keystone, suffered a 2017 spill that released almost 10,000 barrels of oil near Amherst, S.D.